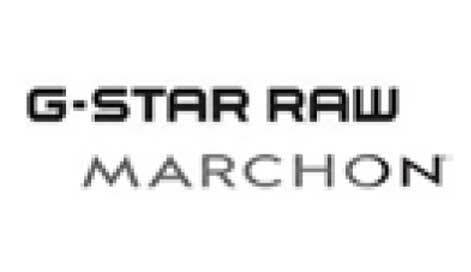 G-Star RAW has announced a licensing deal with Marchon Eyewear. 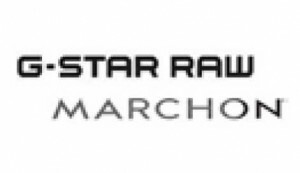 The license will grant Marchon the rights to manufacture and distribute eyewear collections under the G-Star brand. The first deliveries will begin in October 2013. Considered the modern denim brand with a focus on craftsmanship and innovation, G-Star originated the concept of 3D denim and established a dedication to raw, untreated denim. The brand’s singular point of view on construction and design also stretches beyond denim, including other wardrobe essentials, footwear, and accessories.